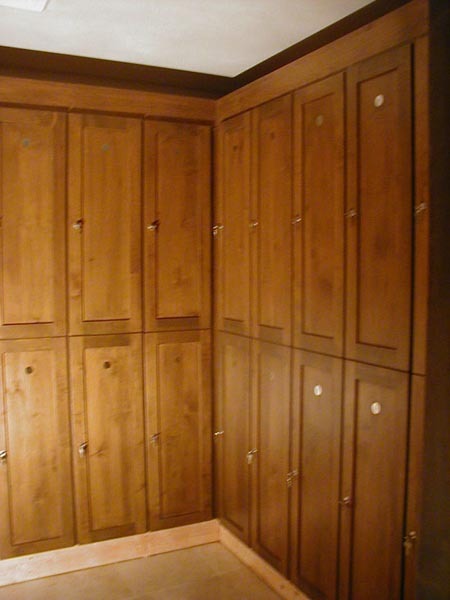 These Wood Office Lockers are available on www.buyusedlockers.com where they have a huge selection to choose from if we need additional supplies. 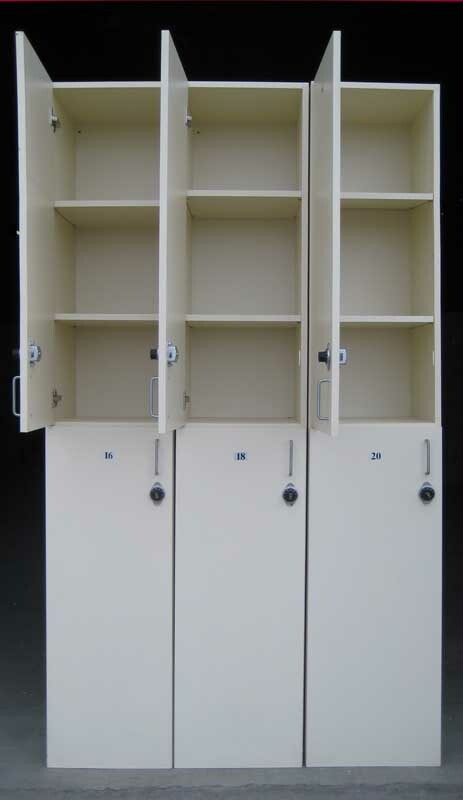 There are 2 of these used 1-tier wood lockers available that are 24” wide x 24” deep x 72” high which are in good, fully functioning condition. 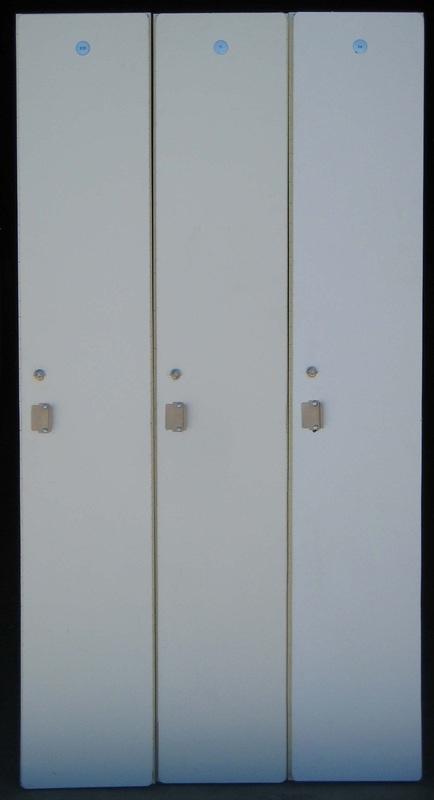 These are locked with a padlock and include several shelves and clothing rods for hangers. 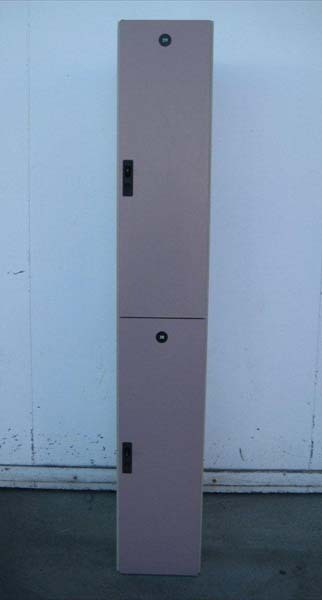 These would be a great addition to any office area where additional or secured storage is required.